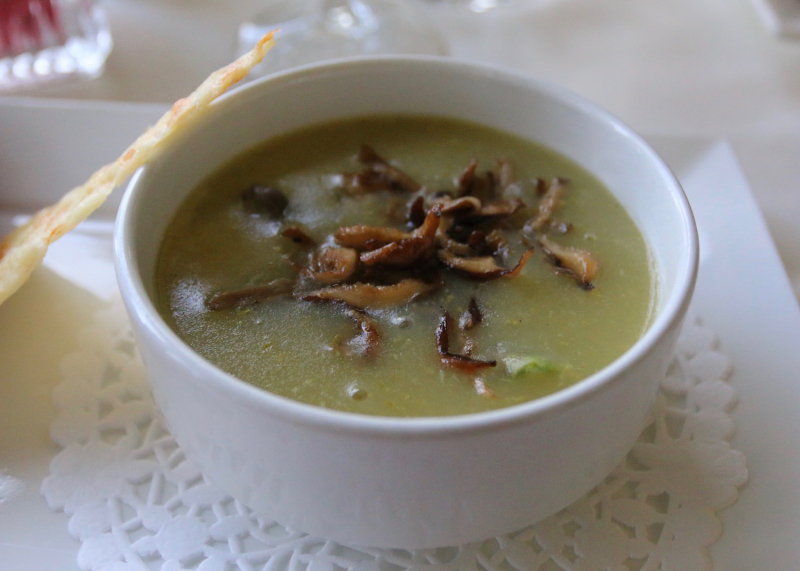 Niagara Parks is upping its game promoting its attractions and restaurants, which serve local, seasonal food, like this asparagus-forest mushroom soup. Winston Churchill called it the prettiest Sunday drive in the world. I don’t know of too many of us who would disagree the guy. The Niagara Parkway is a stunning stretch of asphalt that winds its way from Niagara-on-the-Lake to Fort Erie along the sometimes-thundering, always-swaggering Niagara River. In the summer, locals know it as the road to avoid if they’re in a hurry. There will always be Sunday drivers no matter what the day, rubbernecking at the posh abodes; testing their brakes in front of a fruit stand seen as they turn their heads nearly too late from admiring the home of someone smarter with their money than I’ll ever be. But when we do have time to drive along this meandering artery, boy, is it impossible not to marvel, no matter how many times we’ve taken a spin on it. The Parkway is packed with plenty of attractions — the man-made and those that Mother Nature had a hand in creating. Most of it, save for a small swath in the city of Niagara Falls, falls under the purview of the Niagara Parks Commission (NPC). The NPC is known for its must-see tourist attractions. Even thought I’ve called Niagara home for more than 11 years, I find myself playing tourist at several NPC spots every summer. It’s tough not to given the prime real estate it oversees. I swear the view at Queenston Heights, under the watchful eye of Maj.-Gen. Sir Isaac Brock, is the most stunning until I find myself at the riled Niagara River’s edge in the Niagara Glen Nature Reserve. And it doesn’t matter how many times I visit, I never tire of the beauty of fluttering butterfly wings at the lush butterfly conservatory. One place you likely would never have found me, however, is at the Niagara Parks restaurants. Like many locals, I avoided them, thinking them little more than tourist traps with overpriced food turned out quickly and with little thought given to the dining experience. If I went into one at all, it was usually for a bathroom break. But Niagara Parks is rebranding itself, playing up its history and natural features to combat the schlocky reputation that many associate with Canada’s honeymoon capital. In doing so, it’s taking more care with its food service. Restaurants are now FeastON-certified, which means a minimum 25 per cent local food and drink must be served. NPC is doing better than that, though, with between 30 and 50 per cent of ingredients coming from within Ontario to its kitchens. Its five restaurants — Queenston Heights, Whirlpool Golf Course, Queen Victoria Place, Legends on the Niagara Clubhouse, and Elements on the Falls — are doing even better with beverages, coming in at nearly 100 per cent local beer and wine. Most important is what the NPC’s chefs are doing with those wares. On a recent media tour, the second Feast on the Parkway I’ve attended, it’s obvious those behind the burners have incredible talent and are eager to showcase it. Timbale of spaghetti squash and bean pulses, served with hemp seed ratatouille and a maple Vidal drizzle. The night’s menu was comforting more than bold. It starred beef short ribs on sun-dried tomato and arugula risotto; creamy asparagus and forest mushroom soup (recipe below) with quinoa salad topped with micro greens; grilled pork tenderloin with apple and rosemary chutney accompanied by spicy pad Thai noodles; northern rainbow trout enveloped in a spinach and sweet potato strudel with Shoal Lake wild rice; and timbale of spaghetti squash and bean pulses, served with hemp seed ratatouille and a maple Vidal drizzle. The piece de resistance, though, was a daring dessert at Elements on the Falls: a white chocolate dome that opened like a planetarium under cherry-scented hot chocolate sauce poured on top to reveal scoops of raspberry and peach sorbet sitting on sponge cake. It was visually stunning and had the taste to back up the flash. 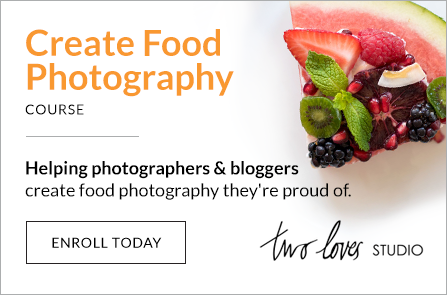 What stood out most, however, is that that NPC chefs are passionate about creating remarkable dining experiences with beautiful plates of food. Our wine, waiting to be enjoyed. Creating menus more reflective of place fits with the NPC’s rebranding efforts, which aim to please the traveller as much, if not more, than the tourist. What’s the difference? A tourist is someone who travels to escape. A traveller does it to experience something. Dinner at an NPC restaurant helps fulfil that quest with its increasingly locally focused fare. In keeping with that theme, look for two new experiential attractions to open this summer. The Whirlpool Adventure Course at Thompson Point, operated by WildPlay Niagara Falls will feature suspended obstacles at increasing heights, wiggly bridges, rope swings and ziplines over the churning waters of the whirlpool. It’s slated to open at the end of June. If that doesn’t invoke the fear of God or the Flying Spaghetti Monster, the MistRider Zipline to the Falls, stretching 670 metres from the Hornblower ticket centre to the base of the Horseshoe Falls, will be an option starting July 20 when it opens. I felt panicky just setting foot on the Whirlpool Aero Car, gifted to us by the Spanish government 100 years ago, so chances are I will sit these new attractions out. I don’t think either will be hurting for business, though. The NPC is also looking to add social bikes, similar to bike sharing service SoBi in Hamilton, to help tourists get around. Come Canada Day, though, no wheels will be allowed between Table Rock and Clifton Hill when the Parkway is closed to everything but foot traffic to celebrate the nation’s birthday. And food lovers should keep an ear to the ground for Rooted, a new event planned for Sept. 10. Details are still being worked out, but a public dining to-do and marketplace are in the works. “As we work towards the brand development, we’re increasingly recognizing the need to showcase the natural aspects of the Niagara region and want to create new experiences that demonstrate this,” said Chelsey Tobin, NPC travel media relations co-ordinator. “Whether it’s ‘Feast on the Parkway’ and ‘Rooted’ that highlight the natural flavours of the Niagara region, or the new zipline and aerial adventure course that will allow visitors to interact with the natural environment of the Niagara Gorge, we want to offer our visitors the opportunity to experience and interpret Niagara Parks in a new and unique way.” That means not just on a pretty Sunday drive. In a large pot over medium heat, add half the olive oil and all the mushrooms. Cook for five minutes. Remove and set aside. Add remaining oil and sweat the onions. Add vegetable stock and potatoes. Bring to a boil and cook for 10 minutes, stirring occasionally. Add asparagus and cook until tender, about 5 minutes. Puree until soup is smooth. Season with salt and pepper. Garnish each bowl with reserved mushrooms.